Our Edison handles have a classic design in pewter and crackle glazed ceramic. 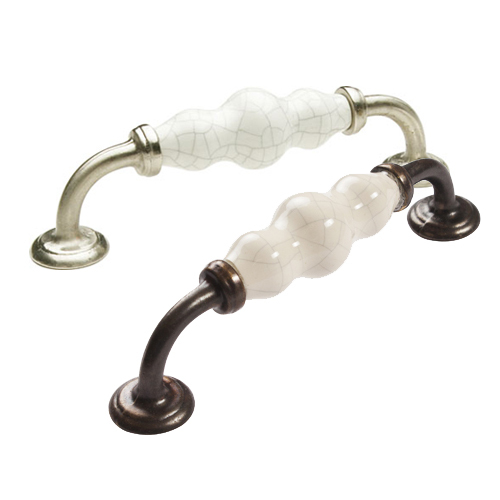 The elegant, bright appearance of these handles makes them an excellent option for a homes with a traditional style. Matching Edison knobs are also available.